There are many reasons to replace interior doors of a home. It can be a simple, affordable way to refresh the style of a home, or even dramatically change the look of a hallway. 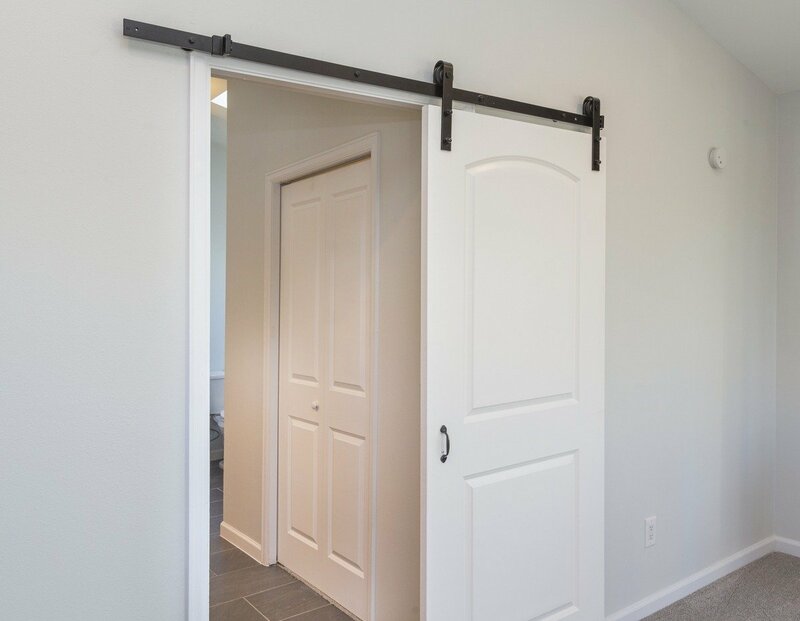 It can be changing from outdated closet doors to sliding glass doors, adding a sliding barn door to separate an office from the rest of the house, or replacement doors to match wood elsewhere in the home. No matter what the reason–one door to an entire home’s interior doors–DunRite will deliver and install your new doors with no hassle and no fuss. We’re in and out with minimal disruption to your day. Contact us today for a quote. You’ll like our lifetime guarantee and five-star customer service!